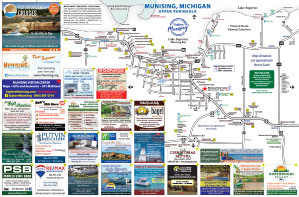 Looking for local maps to help plan to your trip to the Munising or Grand Marais area? 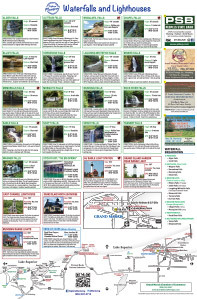 Check out our free downloadable maps below. 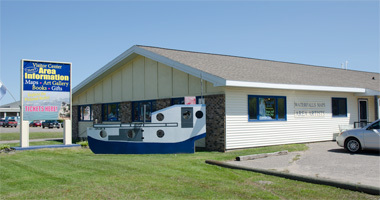 These maps are a great guide to find local businesses and help make your visit a great one. These maps are printer friendly, you just need legal size paper.